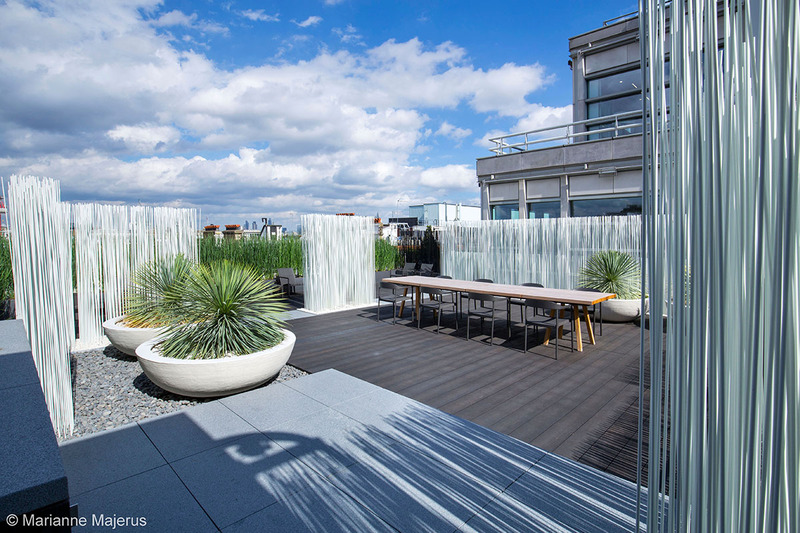 Working with architects and landscape architects we supply furniture for terraces, atriums and workspaces - all functional, durable and well-crafted. 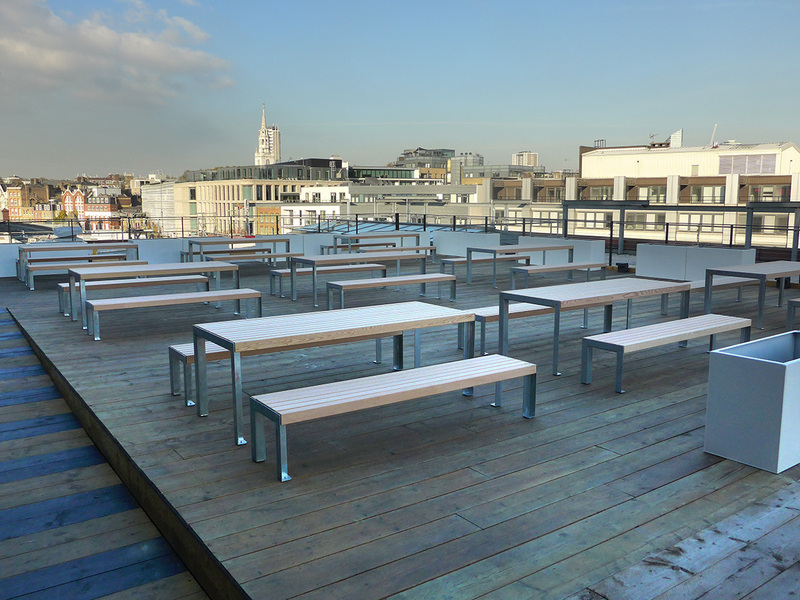 From tough galvanised steel tables and benches, to playful handwoven seating and accessories, all are designed to last. 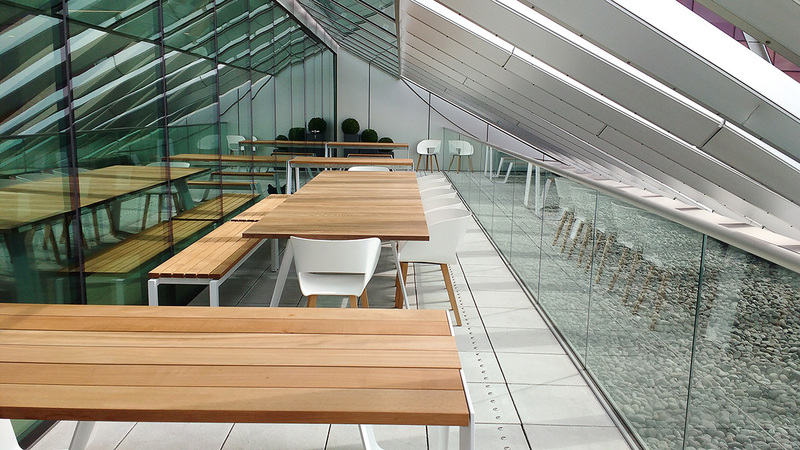 We have inspired solutions for every size and type of commercial space, from a dining terrace to the larger scale commercial and public spaces and everything inbetween. 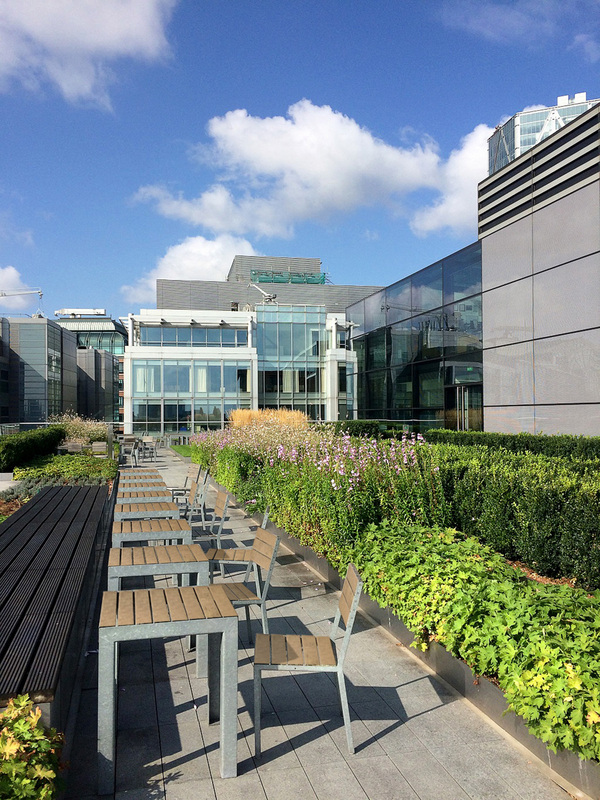 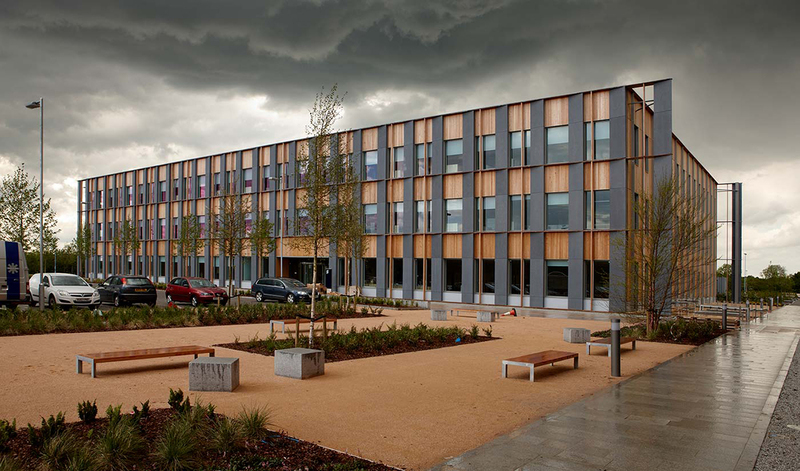 Looking to transform valuable revenue-generating space that can be utilised year round? 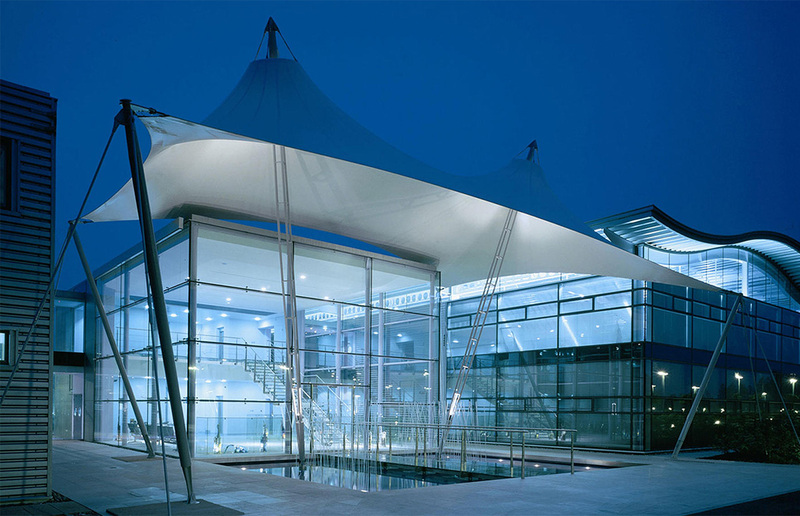 We supply the latest automatic sails and shades suitable for every type of building or space, allowing sun and shade whenever required. 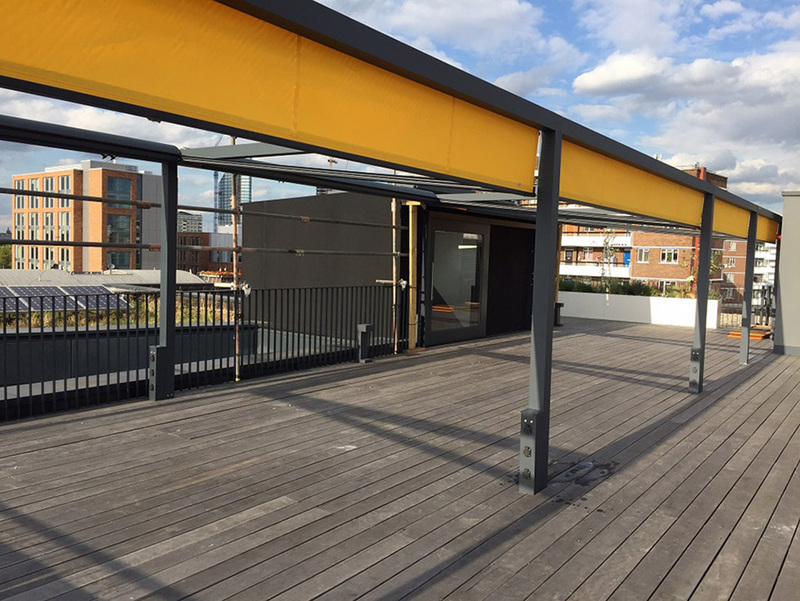 We illustrate the most suitable options, provide product advice, technical and installation advice, along with shadow studies and layout design.